Home » MissTravel.com: Fun for a trip, but not a real SD site. Are you a good-looking Sugar Baby who has got a strong desire of exploring the world but you can’t finance yourself to fulfill your travel dreams? Well, MissTravel.com is meant to assist traveling Sugar Daddies, who have enough money to spend on luxurious hotels, expensive clothing, entertainment, shoes, generous dinners, and airfare, and most importantly find POT Sugar Babies who are ready and willing to be their travelling companions. 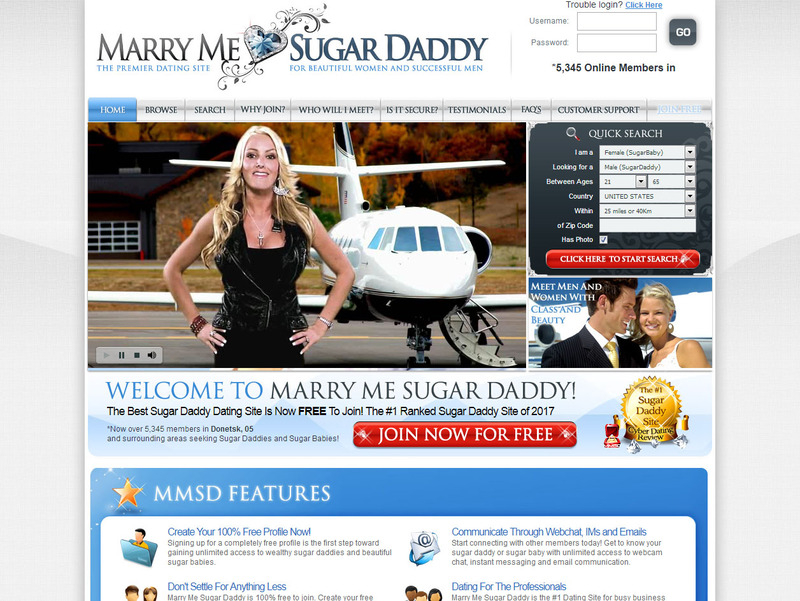 The site’s main goal is to be able to connect over 600,000 generous Sugar Daddies, who love traveling, and appealing beautiful Sugar Babies, so that they can enjoy traveling with some company. Each of this online dating site’s categories is non-specific on gender, so it’s a bit hard to be specific on what you are looking or hoping to find. Even though it sounds like a great and fun idea, it’s not quite a sugar dating or a real dating site, and it may turn to be a bit strenuous when navigating on the site, so I will give it a mid-line score of 2.5 Stars. In this online sugar dating site, Sugar Daddies and Sugar Babies may suggest traveling with whomever they want. They can create a trip and get started on the next adventure. Here, both rich Sugar Daddy and Sugar Baby members may make their trip requests. To start the travel process, a Sugar Baby needs to just fill out basic information like, location, what you want/looking for, and something little about yourself. All members on this dating site are expected to complete their profile and also upload their picture. So once your profile content and pictures have been approved by the admin, you’ll be on your way to hit the road. Part of your traveling Sugar Baby profile needs to be an outline of where you want to go to, what’s your plan or what you’d like to do, and how long you plan to be or can be away. Travel With Me – You are allowed to meet up with other users, and you may travel together to somewhere that is not either of your profile locations. This can be an ideal option for those that are looking for a companion to go away with or be with them while they are out of town on business or simply pleasure. Come To Me – You can request your POT Sugar Daddy who is a member of the site to meet up with you at your profile location. This is perfect for Sugar Babies who are willing to be the host for a their Sugar Daddy who will be visiting their location already and would want a companion who knows the area quite well or just needs some little company while they are in town. Show Me Your Town – You can meet your Sugar Daddy at their preferred profile location. This is ideal for Sugar Babies who are already going to be in a particular place and are looking for Sugar Daddies to fund it and show them around to all the cool places or for going to meet a potential Sugar Daddy before committing to another more exotic trip. I had no issues on registering on the Miss Travel site, so as to become a member, as it is free and simple. As a Sugar Baby member, you can be able to message anyone without any costs. But for Sugar Daddies on this site, they need to upgrade to the so-called Premium Membership, so that they may contact or reach out to other MissTravel Sugar Babies. Premium Membership is also renewable on 1-, 3- or 6-months subscription packages. Sugar Daddies need to be 18 years old and above, so that they can use MissTravel.com. I’ll Pay for Us – This what this entails is that as a Sugar Baby, you’re the one to offer to pay all the expenses for yourself and your POT SD. You’ll Pay for Us – This means that your Sugar Daddy will pay for all the expenses for the both of you. Split the trip cost – this one means that you’ll divide all the travelling expenses between yourselves, on a 50/50 basis, but it could also be another arrangement. 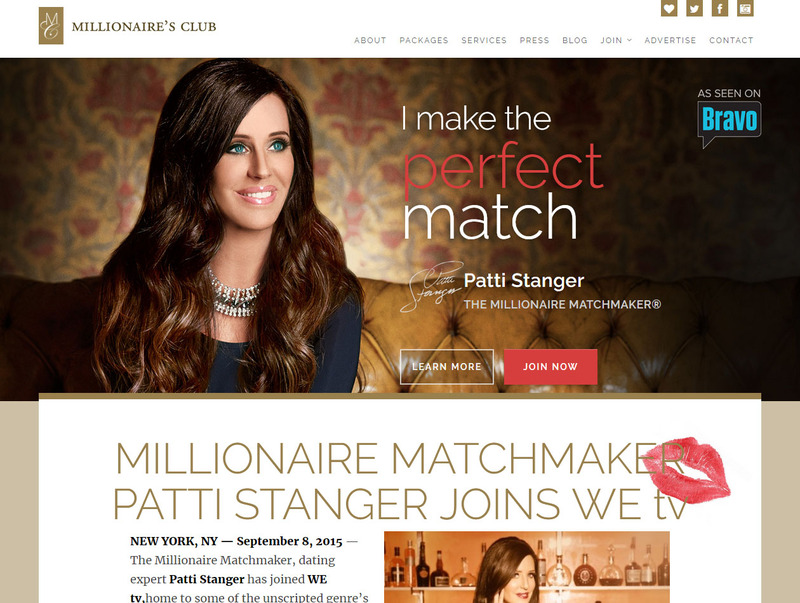 This novel idea of this dating site has fascinated more and more users. Primarily, the website is categorized into 2 particular groups. While one group has generous Sugar Daddies or Sugar Mommies, who have laid out their plans on having a vacation and are in search of an attractive Sugar Baby to take with them, the other group has good-looking Sugar Babies who are in search of rich Sugar Daddies who will pay for the whole trip. Miss Travel does not have as user friendly searching platform as many users would like it to have. The site’s basic search options are usually to search for a Sugar Daddy who is living around your area or to search for a SD who’s going to a specific location. Searching for someone in your area normally pulls up everyone who has registered with the site, Sugar Daddy, Sugar Baby, or Sugar Mamma and there’s no filter option of gender. The best you may do is filter for who is paying, them, you or split. Other search options are a trip date range, height, age, smoking/drinking preferences, relationship ethnicity status, and body type. The search results for searching for a person already at a specified location are set by default so as to organize them by last time online with the site, and there are far more people that haven’t been on in over a month than have been online more recently, which is one of the reasons for giving it a low score. As a Sugar Baby, this site is very capable of connecting you to a number of potential Sugar Daddies, who don’t have travel companions. However, most of these SDs are not the kind of those looking to have a regular commitment to most Sugar Babies or even providing your monthly allowance. Often these are just Sugar Daddies doing a one-time trip or very infrequent trips together. While the site could be useful if you’re a fairly flexible Sugar Baby, it’s not such a good site for getting more than that. If you’re looking for a regular Sugar Daddy relationship for a mutually beneficial arrangement that takes care of your everyday expenses, this dating site isn’t going to be much use. It might be fun to try out to go somewhere exotic, but there’s no background check and no way of knowing if you’ll be safe, especially since many travelers requesting a companion are from other countries. Due to its limited search options, lack of background checks, and the risky nature of what it offers, my review gives Miss Travel 2.5 Stars. Check back soon or browse my existing Sugar Daddy dating reviews to find the best websites for sugar dating.